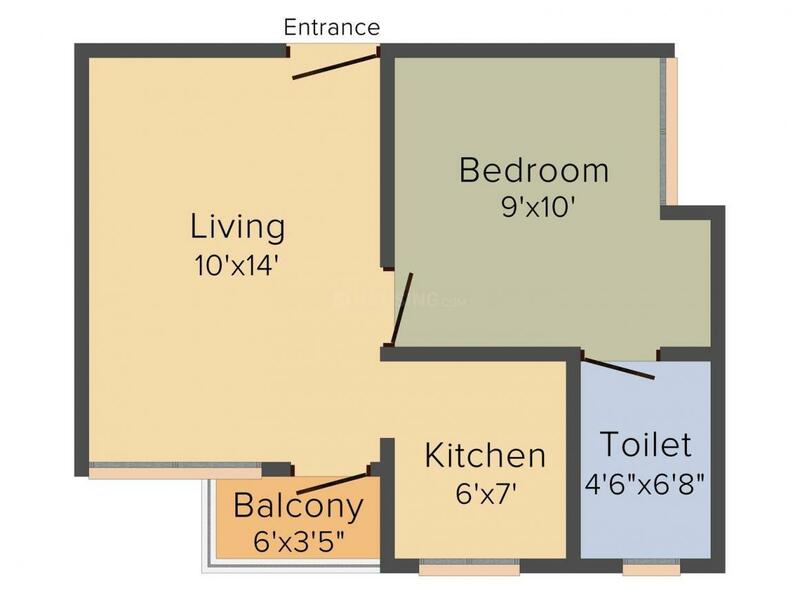 509.00 sqft. 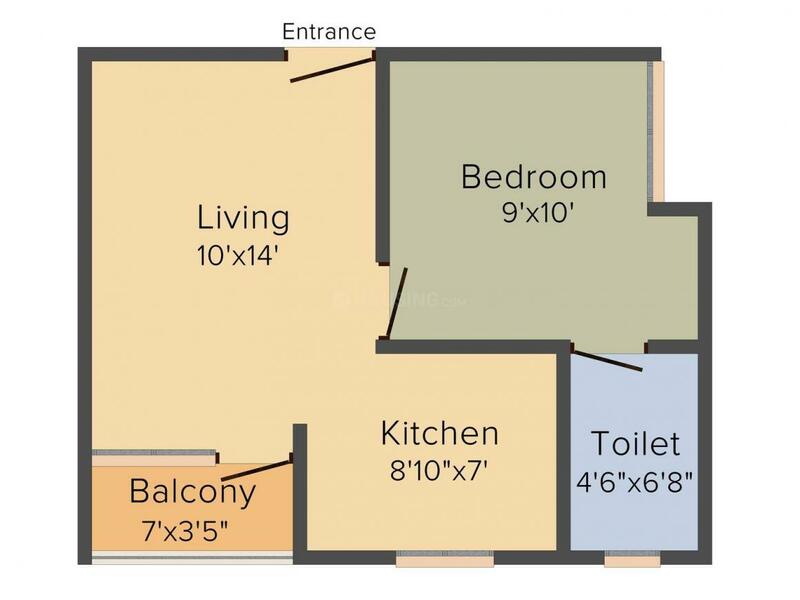 - 862.00 sqft. 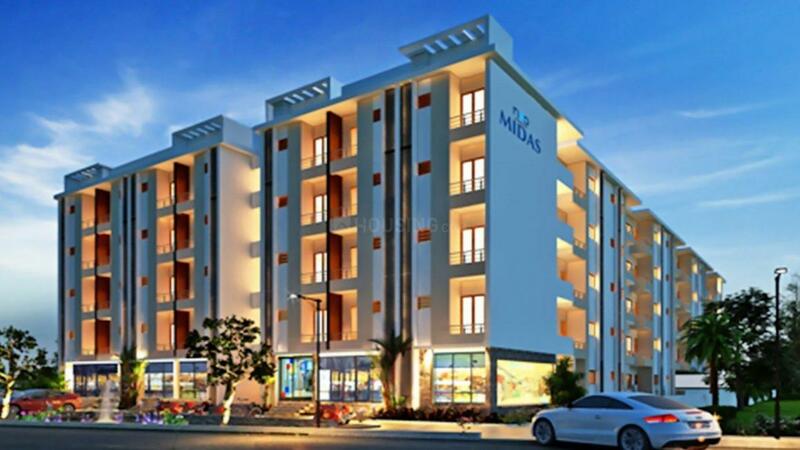 Artha Neo Midas by Artha Property located at Hoskote in Bangalore is a beautifully carved project. The apartments are airy and bright. There is ample space within each of the apartments for the occupants to roam freely. Whether as an investment or for moving in with your family, you can go ahead and invest in this project. The calm environment surrounding this abode will simply soothe your mind, body and soul. For unending moments of happiness and laughter move into Artha Neo Midas by Artha Property at Hoskote in Bangalore. Hoskote is an upcoming residential zone in the city of Bangalore. The town consists of 5 Hoblis Anugondanahalli, Jadigenahalli, Kasaba, Nandagudi and Sulibele. It is connected with the busy suburb of Byapanahalli via the metro station as well as the Whitefield & Krishnarajapuram railway stations. The IT hub of Whitefield in the neighborhood has attracted many working professionals to settle in and around this place. Hoskote Lake, located nearby is a major attraction for ParaSailers and Birdwatchers that offers a picturesque surrounding. Another popular tourist spot in the vicinity is the ancient Kote Anjaneyaswamy temple which is about 800 years old. The city shares its border with Tamil Nadu and Andhra Pradesh thereby opening up new ventures for various companies, investors and inhabitants. Various shopping malls, reputed educational institutes and healthcare centre are also located in the area. 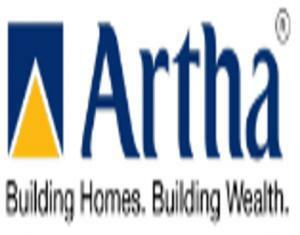 With over 300 acres of land & 3500 crores of projects under development, Artha Property Pvt Ltd is South India’s fastest growing real estate company. The company name is synonymous with building homes and thereby creating wealth for its customers. Artha Property Pvt Ltd recognizes that one of the key sources of sustainable competitive advantage is the power of its human resource pool. Therefore, they foster a mindset that embraces meritocracy and competency to reward performance. The company is managed by a core team of professionals who bring with them a rich reservoir of industry experience and domain expertise at each functional level.